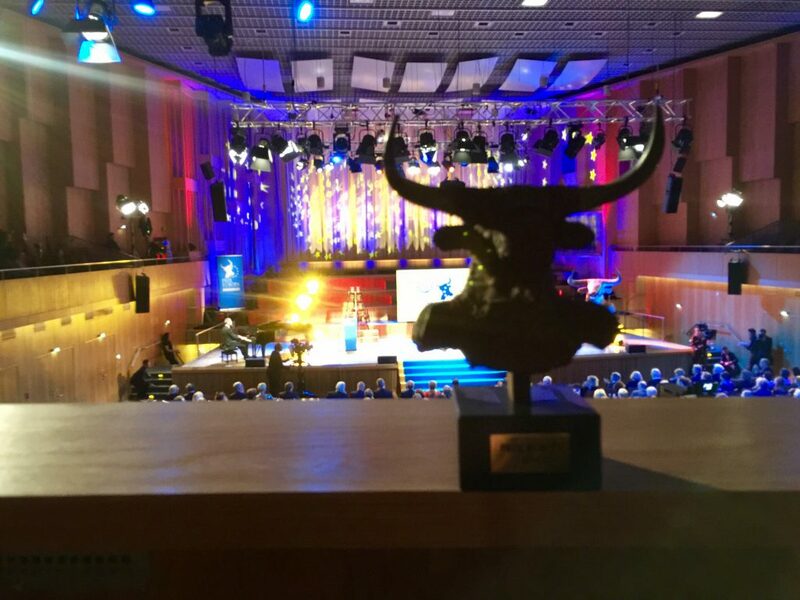 We are proud to be in Germany and compete for the prize “Documentary Film Prize of the Lübeck Trade Unions” at the film festival “Nordische Lübeck Filmtage“. 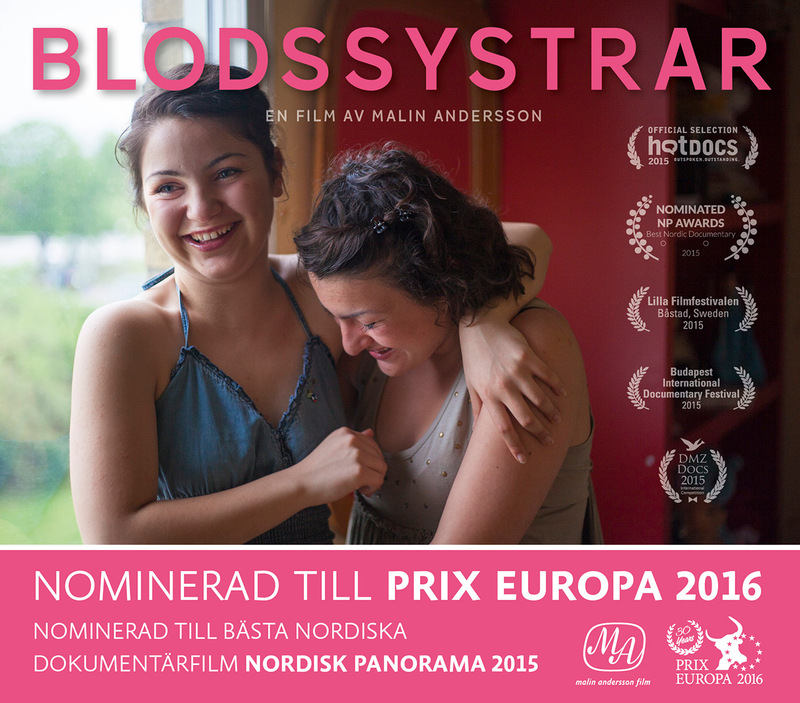 Blood Sisters came on the 21st of October runner-up and got a Prix Europa Special Commendation for second best film in Europe 2016 on diversity! 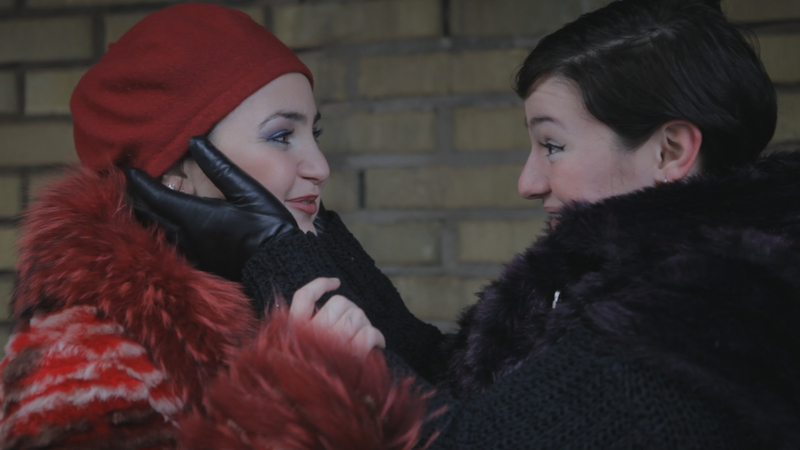 Another nomination for ‘Blood Sisters’, proud to go to Berlin for Prix Europa in October! 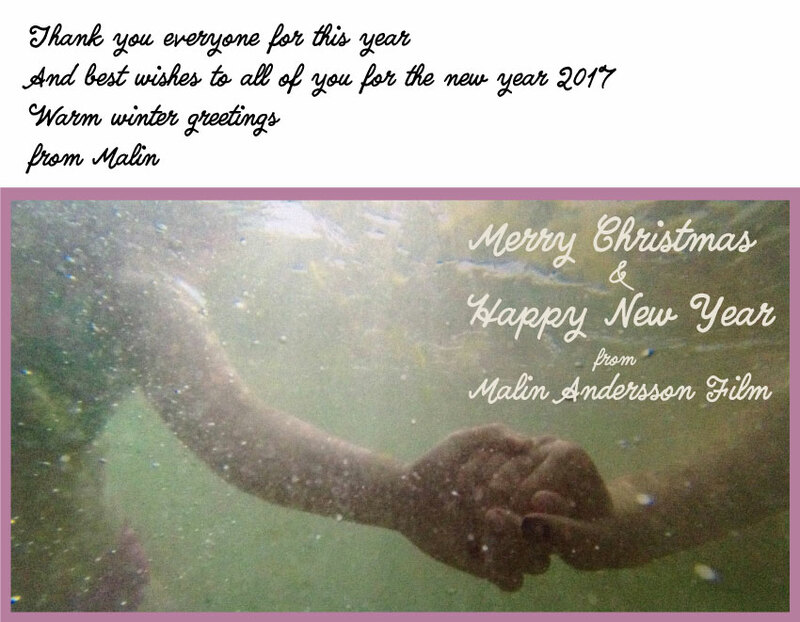 642 contributions from 35 countries were submitted and we are proud to have been recognized and nominated! 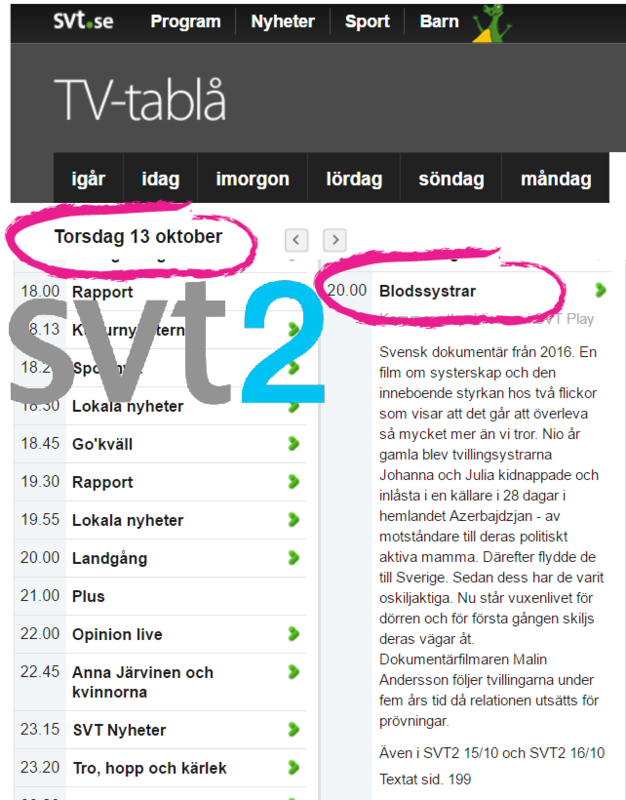 TODAY 13th OF OCTOBER SVT2 at 8 PM! 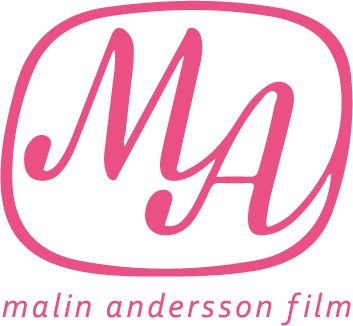 This week we celebrate the international day of all girls, and to Julia and Johanna and all girls in the world, keep on being yourselves as much as you can! 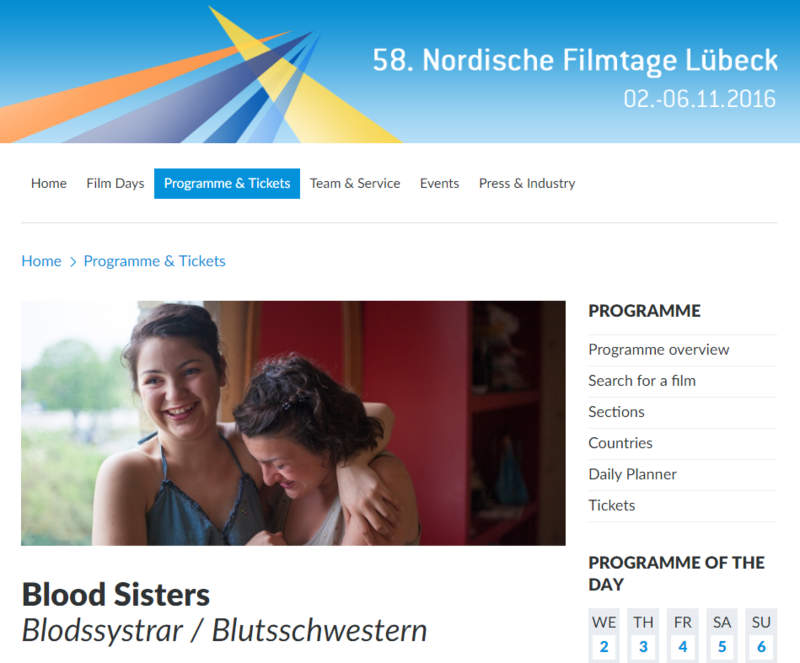 The film Blood Sisters continues to make a mark and the current preview of the film, available at SVT Play firmly places Blood Sisters on the top-viewing list! There’s a need for stories of girl power, obviously! Join us on Facebook and share your stories of sisterhood.